Another month, another purging of Netflix's library. It's an ebb and flow—Netflix giveth and taketh, and that's just the nature of the industry. Last month we saw some great movies disappear (and added) from the service, and this month 100 more titles are going bye-bye. That's a lot of movies you can no longer watch, but many of them you might not have heard of in the first place (or would've cared to watch). Movies such as Gothic, Charley Varrick and The Tree. But look closer and you see that movies like The Fisher King, What About Bob? and The Mummy are all no longer available. And did I mention Can't Hardly Wait is also getting the ax? If you grew up in the 90s, that's like the ultimate teen romcom. But, as I said, with the bad comes some good, and there will be some great movies added to the service on of Sept. 1. Next month you'll be able to watch Cool Runnings (classic! 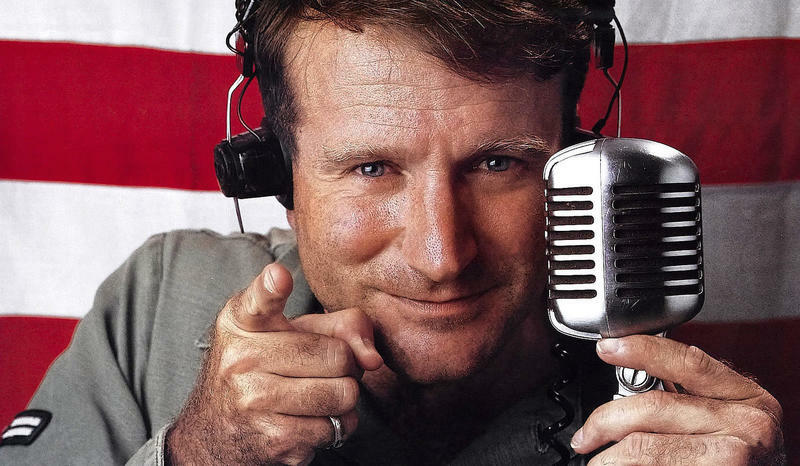 ), School of Rock and Good Morning, Vietnam, which is one of Robin Williams' best movies. Additionally, some great TV shows are being added throughout September, including the most recent seasons of Bones, New Girl, Parks and Recreation, and The Walking Dead. As if you didn't have enough stuff happening during the month of September to bide your time; we have IFA, Motorola and Apple events to look forward to. Below is the list of movies being taken down and added early next month. Who Killed the White Lama?